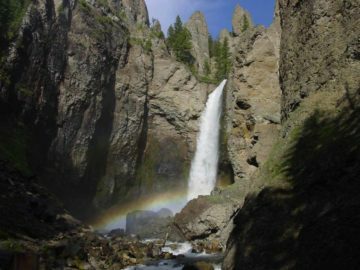 Wyoming Waterfalls dot this legendary state that’s home to both Yellowstone National Park (the world’s first; though technically it’s also got strips of Montana as well as Idaho) as well as Grand Tetons National Park. 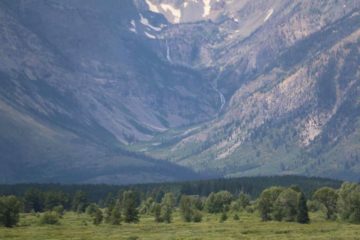 This state balances dude ranches with skiing along with some of the most spectacular Nature that the Nation has to offer. 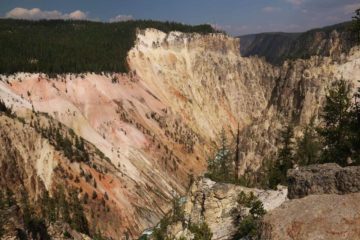 It’s also the only state where the Antiquities Act no longer applies. 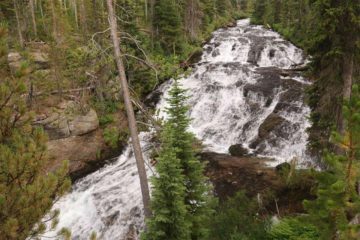 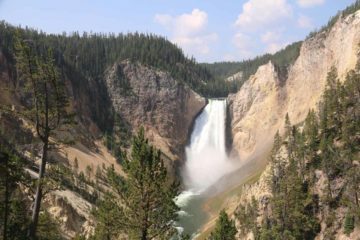 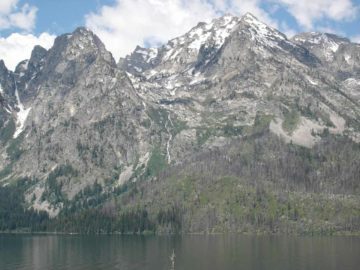 Of course just about all of our waterfalling excursions in this state pretty much involved the two flagship national parks – Yellowstone and Grand Tetons. 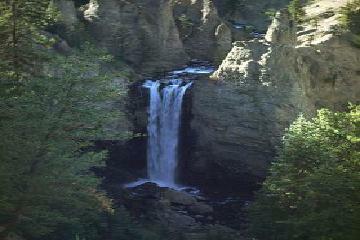 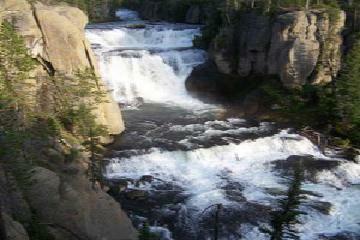 Yellowstone Waterfalls are merely a side attraction in a place where variety reigns supreme. 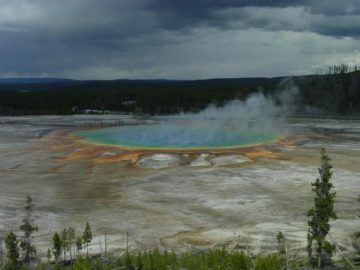 Featuring geysers, colorful pools, heaps of wildlife, and a Grand Canyon of its own, you’ll understand why the region became America’s first National Park (and quite possibly the world’s first). 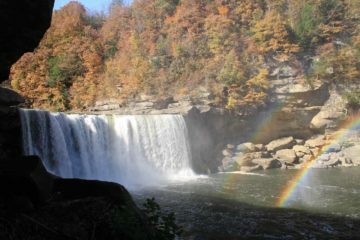 Anyways, among the waterfalling highlights in the state include Lower Falls, Tower Fall, Cave Falls, and especially the unique and remote Union Falls. 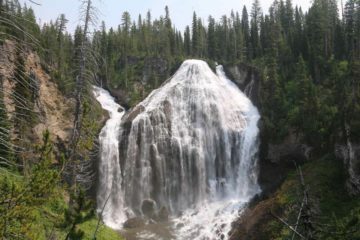 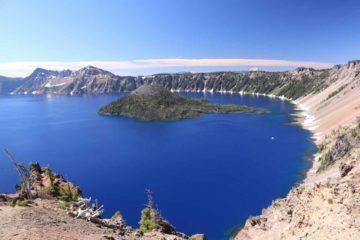 While it’s easy to become a wildlife fan, a geyser hunter, or a thermal pool collector (pretty much signature attractions of Yellowstone National Park), waterfall lovers won’t be disappointed with the array of cataracts and cascades that exist in the state. 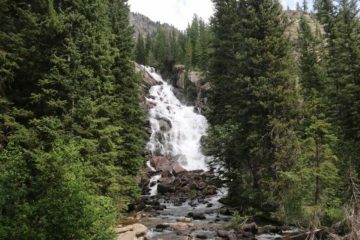 We hope to see more of this state in the near future for a chance at seeing more of the state’s waterfalls (especially outside the National Parks). 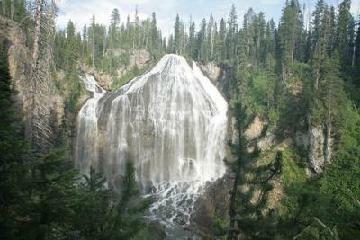 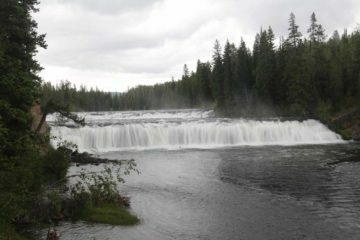 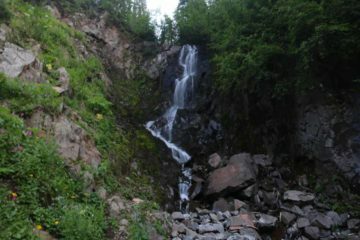 Have You Been To Union Falls?